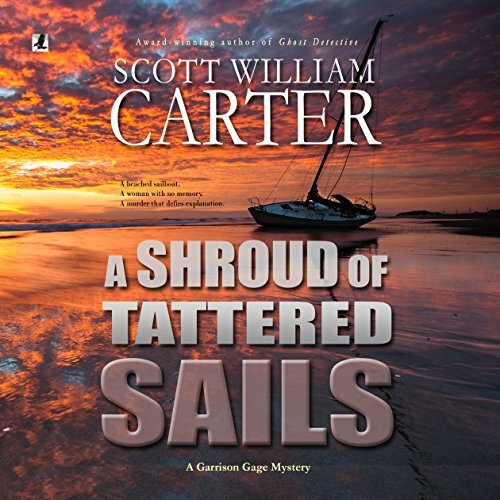 Showing results by author "Scott Carter"
A week before Christmas, John and Laura Ray storm into Myron's office, desperate to find their missing daughter. Money? They don't have any. Clues? They have few. 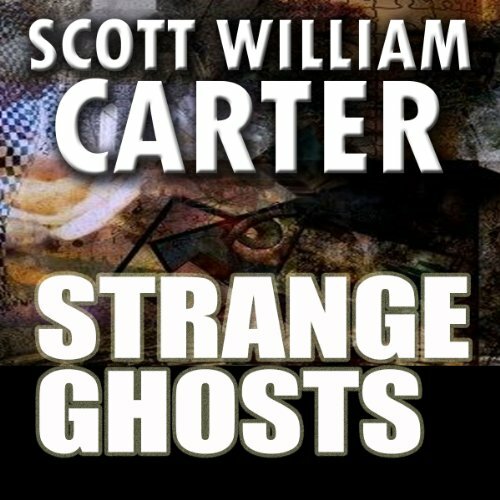 Plagued by mounting bills and a skull-crushing migraine, Portland's only ghost detective wants nothing more than to show them the door. But defying his conscience always proves tougher to Myron Vale than saying no, and he soon finds himself embroiled in one of the strangest cases of his career. Some have very special gifts! Good preaching begins with good exegesis. 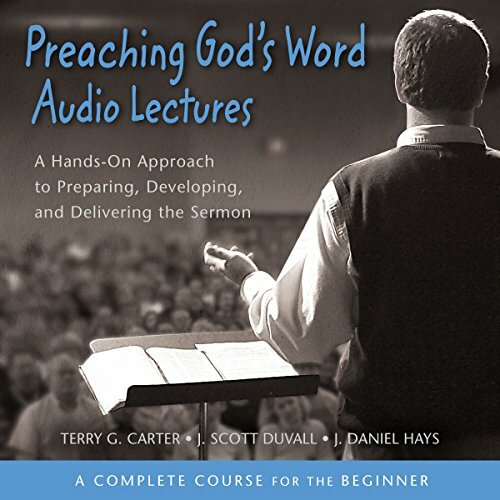 Preaching God's Word: Audio Lectures provides lessons featuring Professors Terry Carter, Scott Duvall, and Daniel Hays, who walk you through the steps of the "Interpretive Journey", from the biblical text to contemporary application. 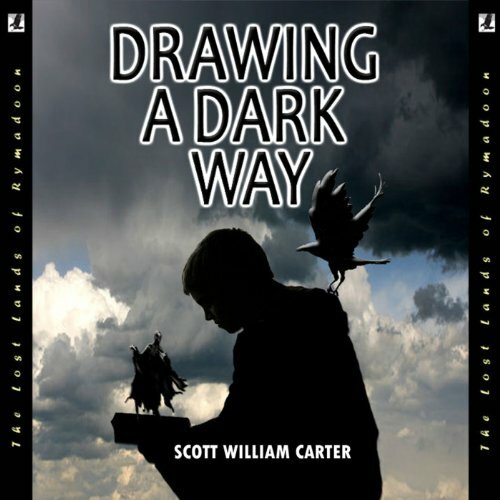 Carter, Duvall, and Hays also tells listeners how to understand their audience, develop powerful applications, use illustrations well, and deliver sermons effectively. 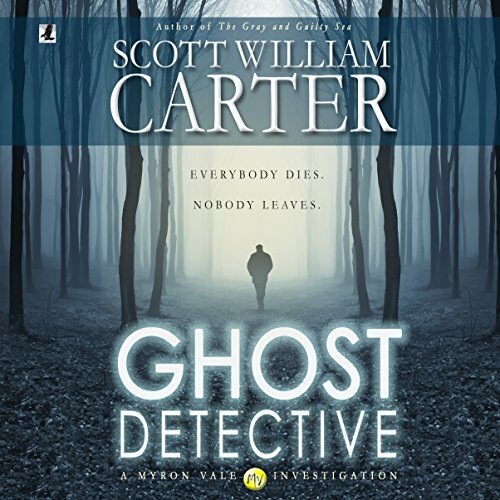 After narrowly surviving a near-fatal shooting, Portland detective Myron Vale wakes with a bullet still lodged in his brain, a headache to end all headaches, and a terrible side effect that radically transforms his world for the worse: he sees ghosts. Lots of them. Chances are, you're either looking for love or looking for advice on how to improve the relationship you already have. Now the dynamic motivational speaker who taught America how to create a fulfilling life shows us how to build a happy, healthy love life. 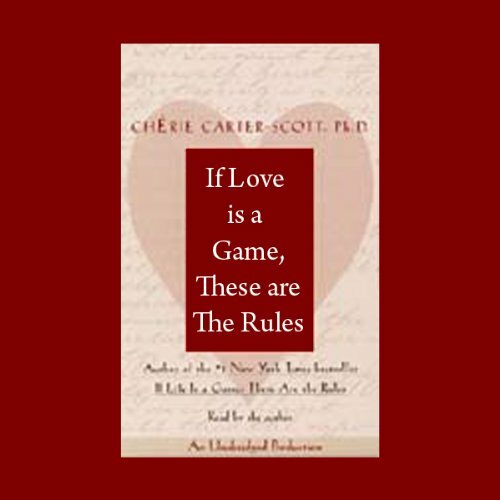 If Love is a Game, These are the Rules features Chérie Carter-Scott's trademark, breakthrough advice illustrated by illuminating, heart-warming relationships. Nearly a year has passed since Garrison Gage became the reluctant guardian of a troubled teenage girl, but neither fatherhood nor the intervening months has improved his mood. His right knee is still mostly worthless. He still prefers to drink his bourbon alone. And even with a certain blonde bombshell a persistent part of his life, he still can't be bothered to buy a cell phone. Or any phone, for that matter. Why? Then somebody might call him. A beached sailboat. A missing man. A distraught woman staggering ashore. 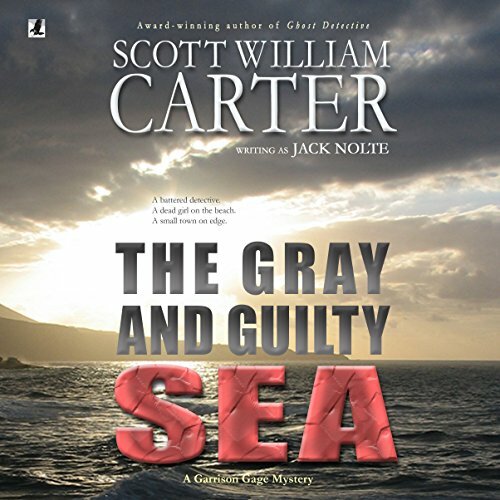 There to greet her - Garrison Gage, full-time curmudgeon and part-time private investigator, who quickly finds himself thrust into his familiar role of crusader for the desperate and downtrodden. The woman claims to have no memory, but is she lying? 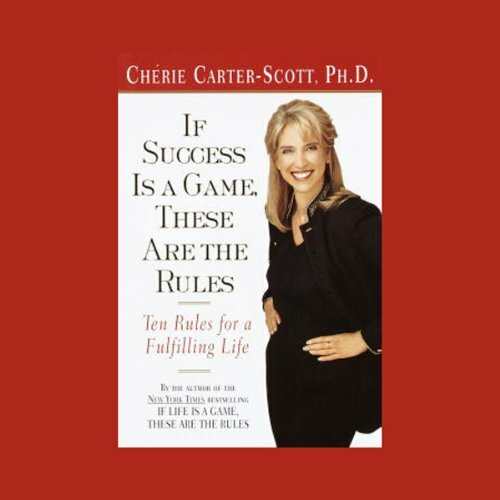 Narrated by: Cherie Carter-Scott Ph.D.
Do you wish you knew the rules for winning at the game of success? Chérie Carter-Scott, Ph.D., addresses the issues at the heart of a meaningful and successful life. She helps you define what success means to you, and then tells you in 10 simple rules how you can achieve it. A troubled young man. A murder that shocks the town. Buried secrets exposed to the world. They find him on the beach, shooting bullets into the sand. His name? Jeremiah Cooper, the son of the bullheaded high school football coach. Slight of build, soft of voice, he's got all kinds of torment lurking behind his eyes. But despite Garrison Gage's best efforts, he can't pull the kid out of his shell. Then someone turns up dead at the local community college, and Jeremiah's fragile world shatters. Charles Manson. Ted Bundy. Jeffrey Dahmer. Known for their cunning and savagery. In the late eighties, another infamous serial killer sent 17 innocent people to early graves. 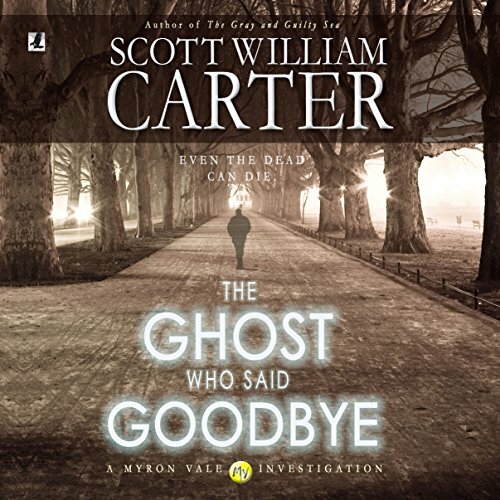 Then, suddenly, the murders in the panicked city of Portland, Oregon, stopped - and the Goodbye Killer got away. Myron Vale remembers it well. Long before a fateful bullet cursed him with the ability to see ghosts, he was the young son of the city's most esteemed detective. The case changed Hank Vale, haunting him with a single glimpse of the killer's otherworldly face. He was never the same man again. 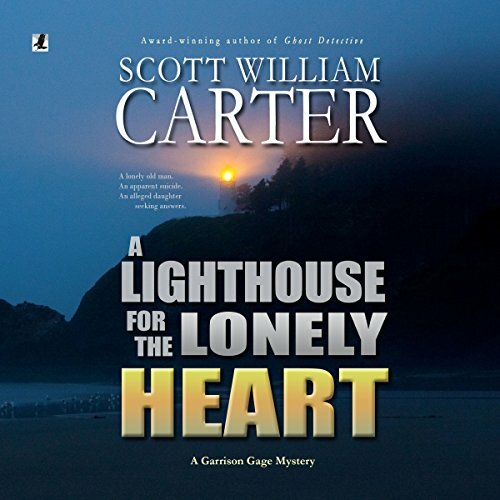 They find his body at the bottom of Heceta Head Lighthouse - Ed Boone, a longtime volunteer who commits suicide rather than see his grim diagnosis to its bitter end. 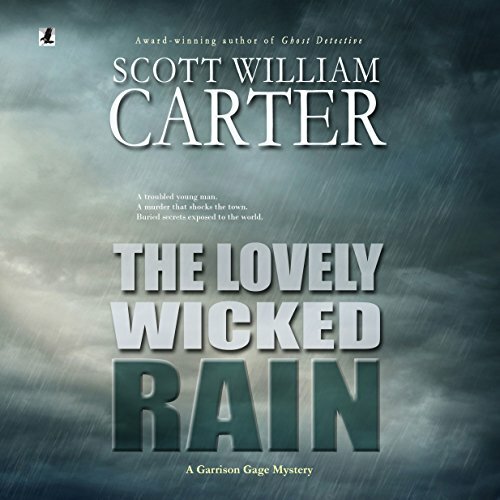 The strangeness of the old man's death makes the local news, but Garrison Gage thinks little of it until the famous Nora West sneaks into town with a strange letter in hand. 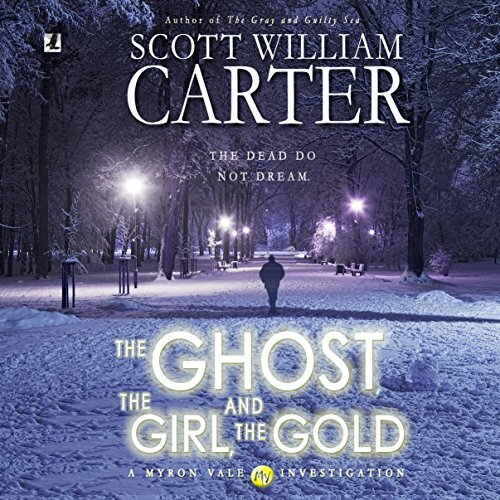 Equal parts riveting and stirring, Carter takes a staple of campfires and rainy nights - the ghost story - into surprising new territory in this collection. 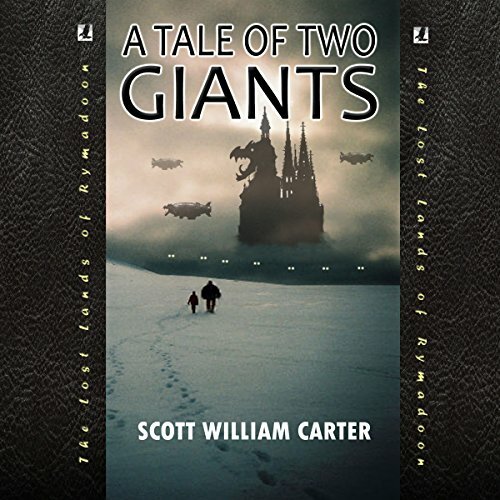 No gore or gratuitous splatter here - these tales are meant to raise the hairs on the back of the neck and leave the reader feeling quietly discomfited hours after reading. 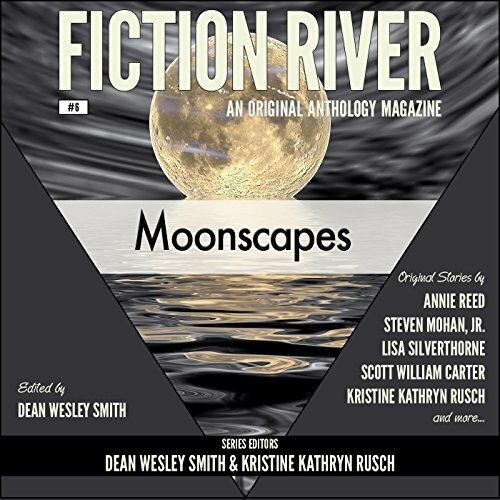 These five tales have all the makings of good ghost stories with a touch of strange thrown in for good measure. 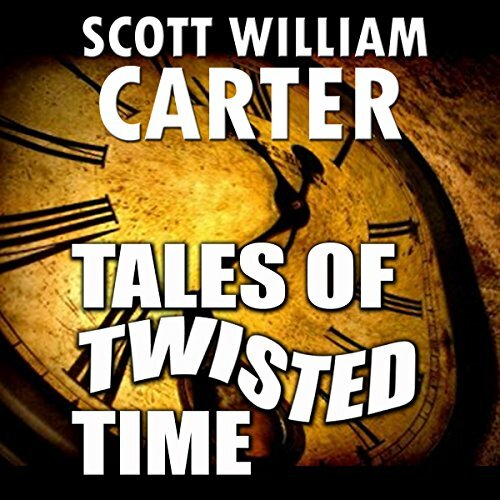 In these four riveting tales, Carter takes a classic of science fiction - the time-travel story - into surprising new territory. A man finds a room where time doesn't pass in the spellbinding "The Time of His Life". When a scientist becomes the first person to time travel, "The Time Traveler's Wife" refuses to be left behind in this touching tale. A salesman on the road has a chance encounter with a girl who gives him a glimpse of his "Happy Time", a better life that might have been. And in "Static in a Still House", a garage sale hunter finds a baby monitor tuned into the future. Jason Rosewood loves to draw. In fact, he'd rather draw than do anything else - especially rather than hang out with his annoying ten-year-old sister, Emily. But on the day of Emily's tenth birthday, his sister is kidnapped by three black demon-creatures with glowing white eyes and huge wings. All hope seems lost until a strange little creature named Naja arrives with news that Emily is alive - in a world called Rymadoon, as a prisoner of Dago the Dreaded, an evil dictator who rules the Lost Land of Nogero. 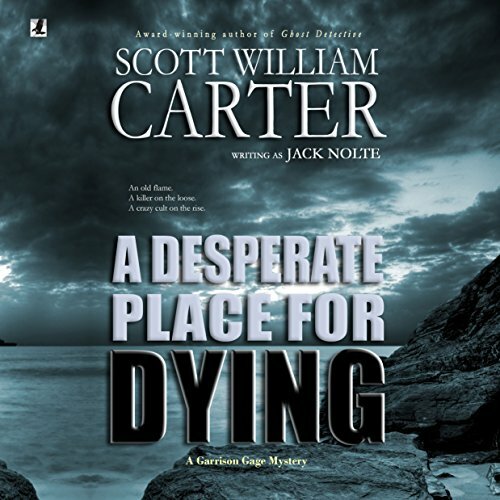 When an old flame of Dexter Duff's shows up out of the blue, claiming her rich husband is missing, Duff has mixed feelings about getting involved. She's willing to pay top dollar, though, and like usual, Duff is broke. 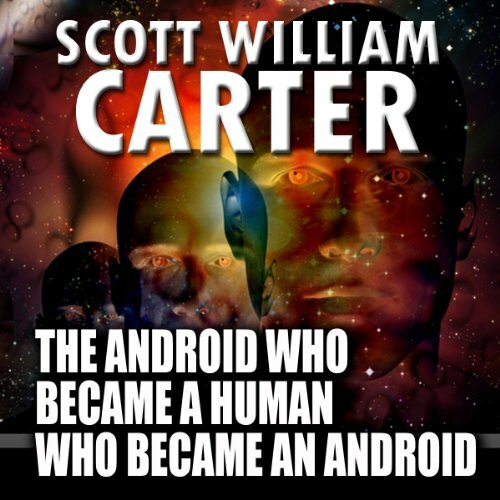 The case turns even stranger when it turns out her husband, who was once an android, became a human for her sake through a costly and risky procedure - and then went back to being an android when she seemed happier with him the way he was before. Then he vanished without a trace. It was a simple plan. She would help him pass algebra. He would help her win the student election. What could go wrong? Take one geeky 16-year-old girl deathly afraid of speaking to any crowd larger than one, but who desperately needs something on her application other than perfect grades to get her into Stanford. 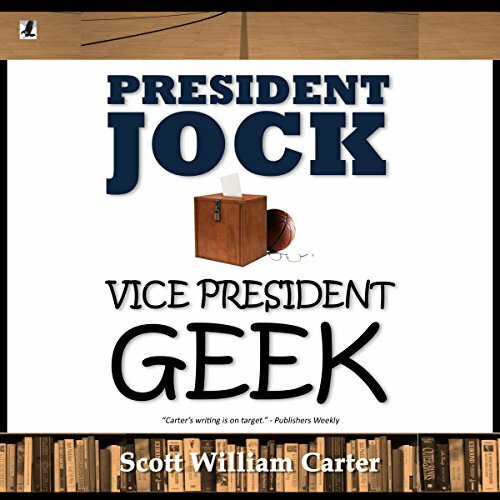 Add in a star basketball player who's Mr. Popular to everyone else, but who's hiding more than a few startling secrets. Throw in a crisis of identity, a scheming girlfriend, and troubled family lives. Seventeen-year-old Trevor can't catch a break. Just when he finds out that Janna, the girl of his dreams, is finally available, his mom tells him he's being shipped off to a boarding school because of his awful grades. 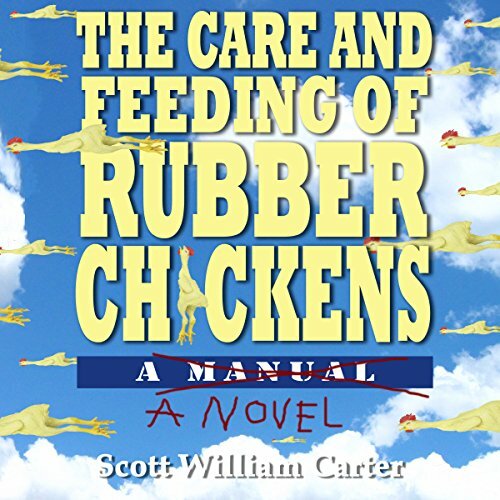 A desperate call to his dad, who owns a rubber chicken factory in Las Vegas, gets him nowhere. His father is more interested in enlisting Trevor's aid writing what he sees as the perfect gag gift - a how-to manual about rubber chickens. That's Trevor's life for you. Everyone around him is totally and utterly insane. They meet on a rainy night, penniless and alone, both of them without a friend in the world. He's a disgraced, down-on-his luck giant, short for his kind, banished forever from his tribe. He just wants to be left alone and pity the poor person who annoys him. 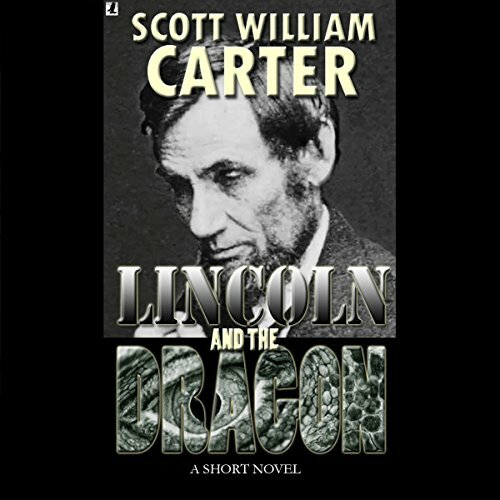 Although this fact is well known among historians, what is not known is what else happened that day - when a deranged, dimension-hopping descendant of a Confederate general attempted to assassinate Lincoln long before he became the 16th President of the United States.